Performing over 50 Broadway Musical Productions starring young people each year, Bravo Academy is Toronto’s leading Performing Arts School! Offering voice, piano, guitar, violin and music theatre classes! This Thornhill and Vaughan Ontario summer music camp offers daily music classes : MYC, Drama, Arts, Swimming, along with math, reading, language and fun kids games. Instilling Confidence, Resilience & Teamwork in your child through Summer Camps, Learn to Bike & Swim Programs. Providing a platform for your child to DO, to TRY AGAIN and HELP their friends. Youth Musical Theatre is a place to find your voice and hone your skills. Develop lifelong confidence and friendships. 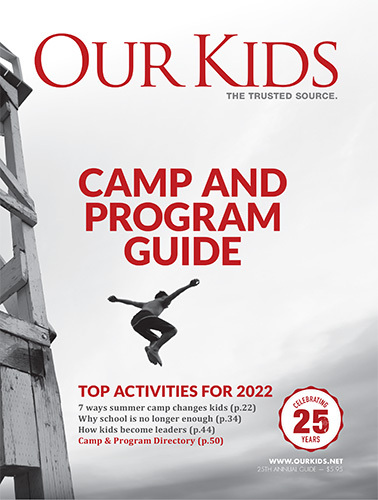 Offering both after-school and summer day camp programs. Music camps can offer a variety of musical instructionalthough they typically focus on classical music instruction. Many also offer kids' music lessons. Of course, many camps don't focus only on on instruction. A music camp will likely also include day trips and other musical activities well suited to kids with a love for and understanding of the musical arts. We're confident that you will find a music camp here that is just right for your son or daughter. Music camps today go far beyond "band camps" or being restricted to classical music training. Today, music camps allow kids to "rock out" or indulge in experimentalism, create their own compositions and so much more, of course. One of the great benefits of sending your child to music camp is that he or she will be able to meet, interact with and learn from fellow young musicians and develop their talents together. There are music-related camps where kids specialize in a single instrument such as guitar or piano. Music camps are also known as summer music academies, and these provide an excellent way for children to continue to learn and continue to develop their musical talent during the long months of summer. Please note that we also offer music recording camps and you can also learn more about performing arts camps such as drama camps and dance camps and classes (including ballet, hip hop, ballroom, jazz, and breakdance).